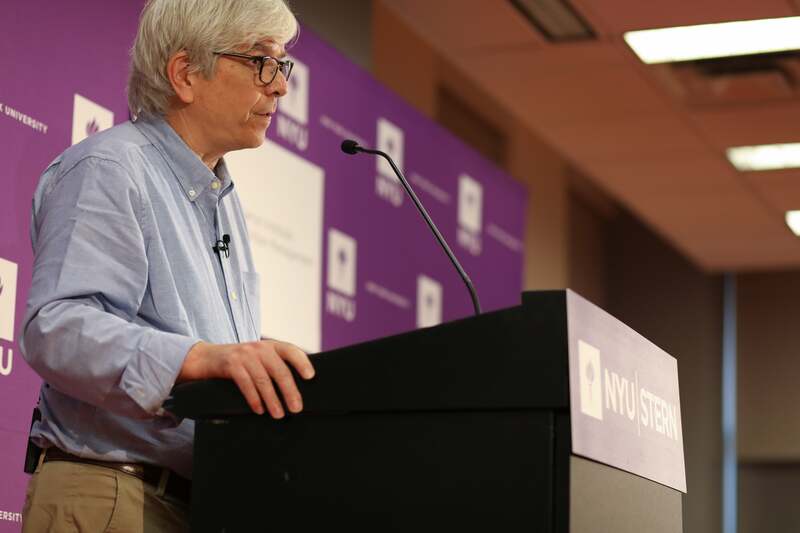 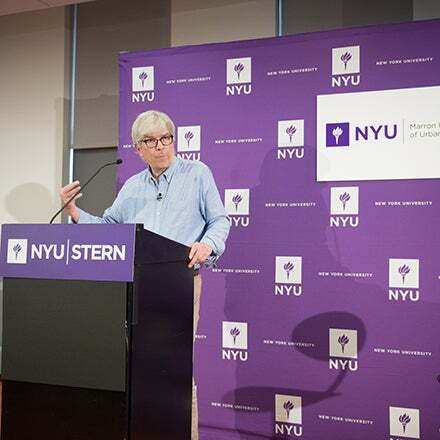 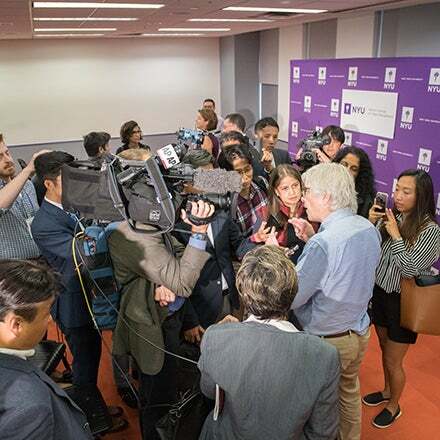 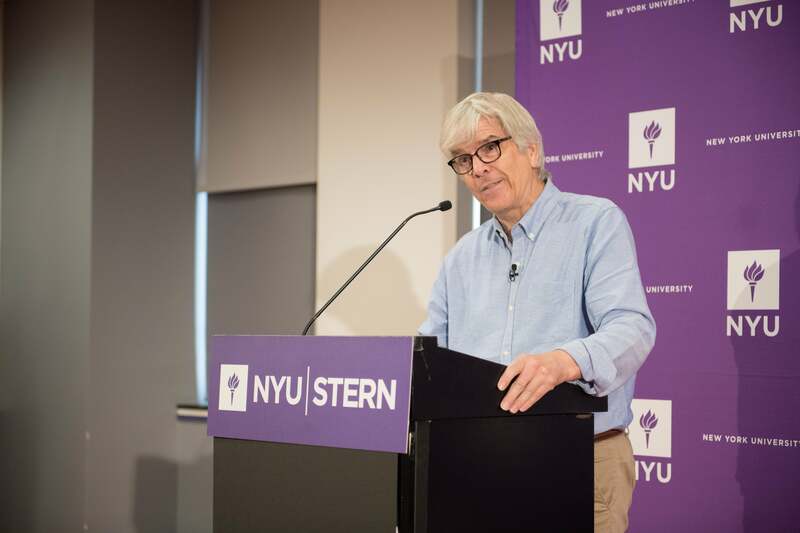 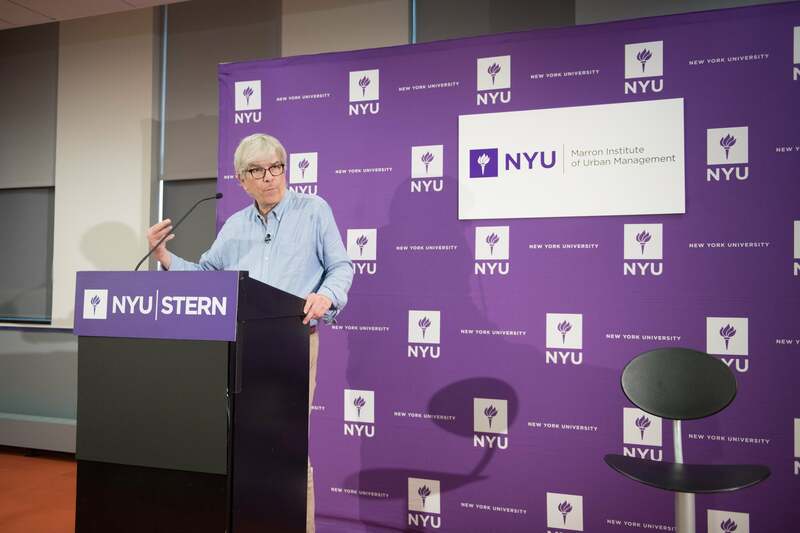 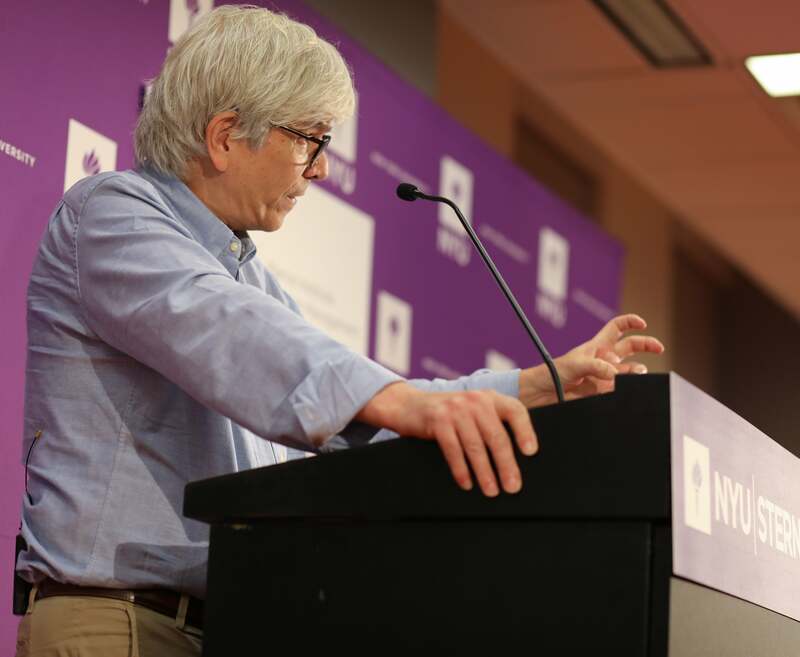 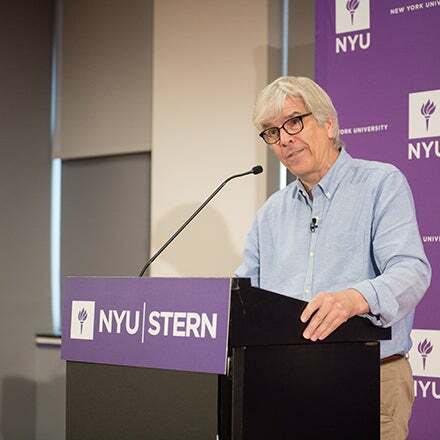 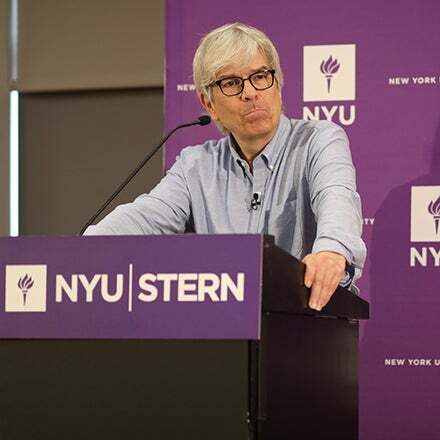 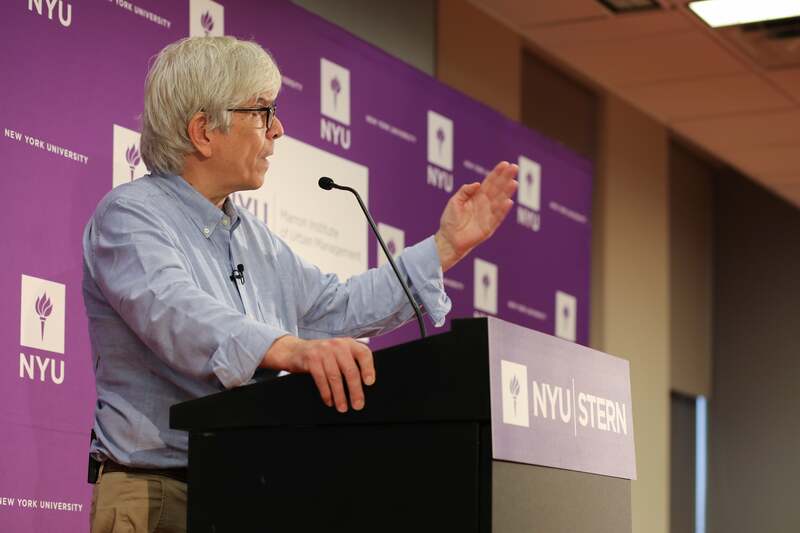 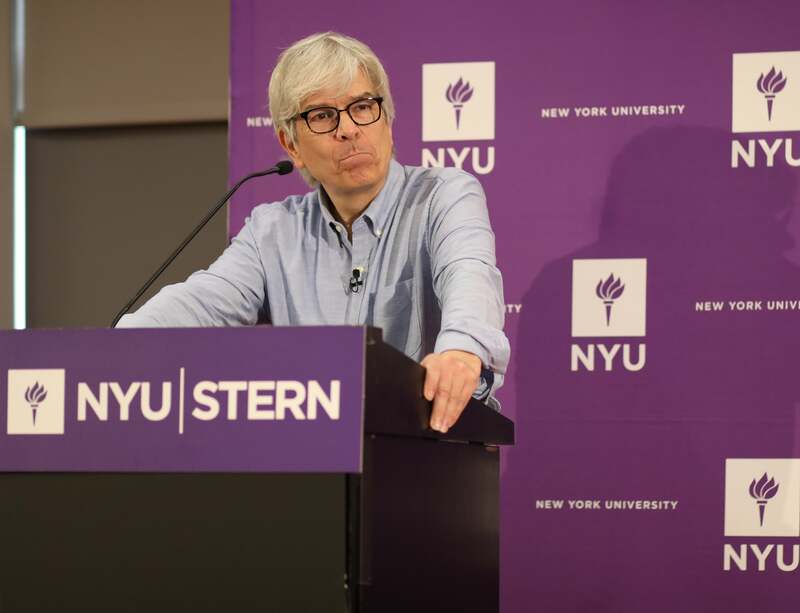 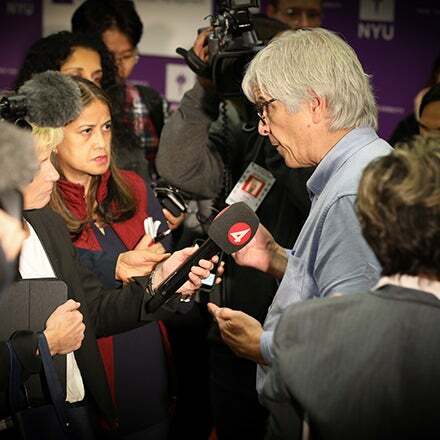 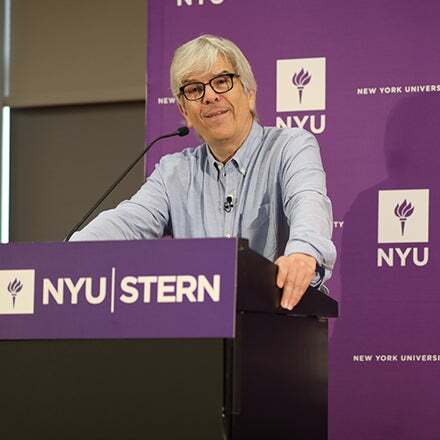 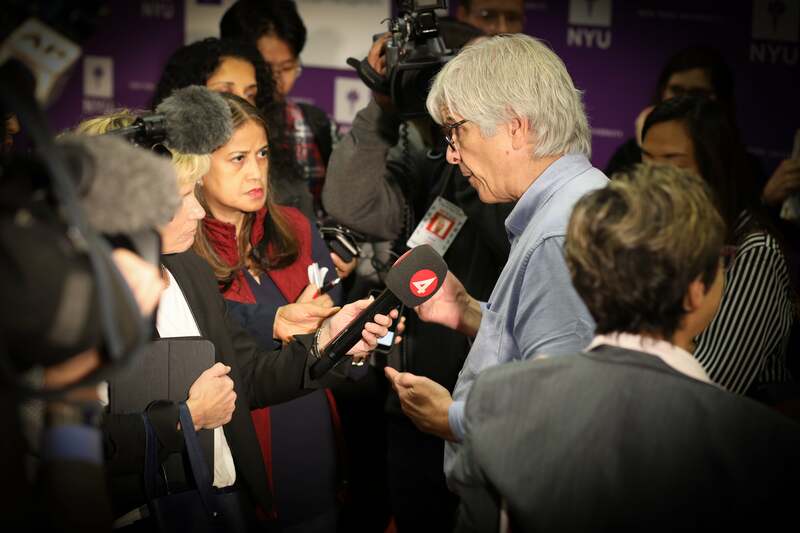 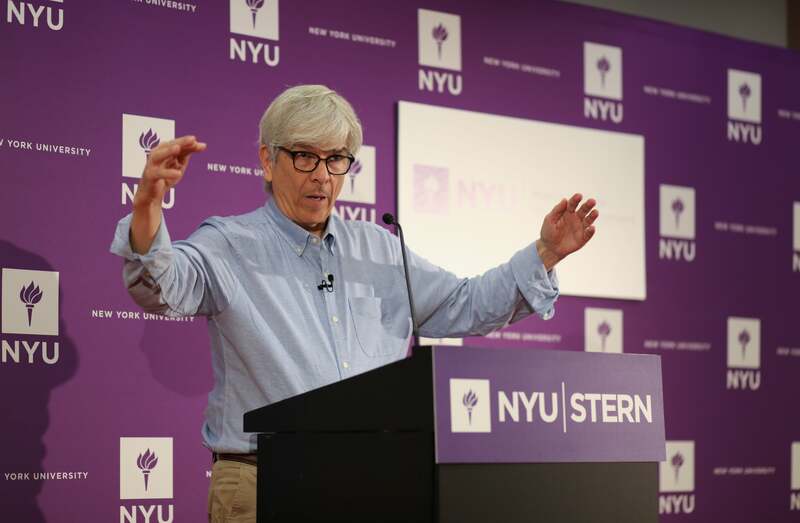 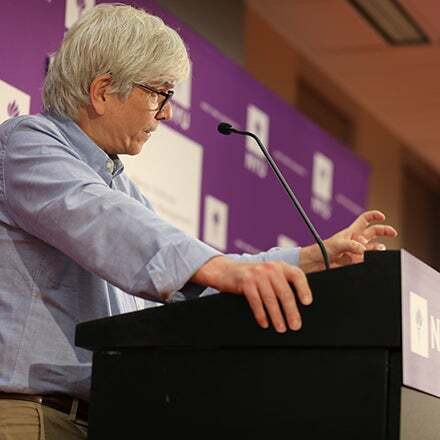 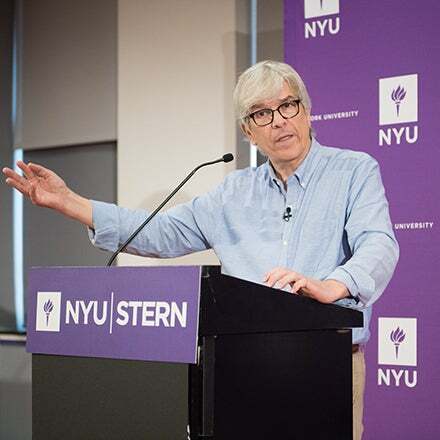 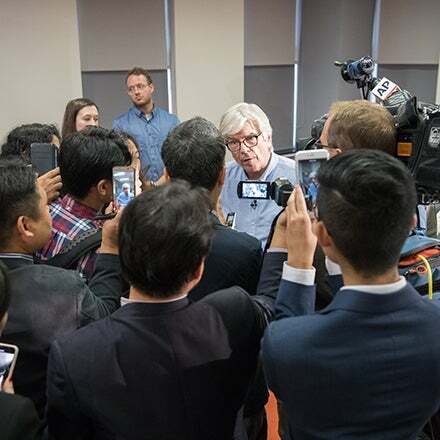 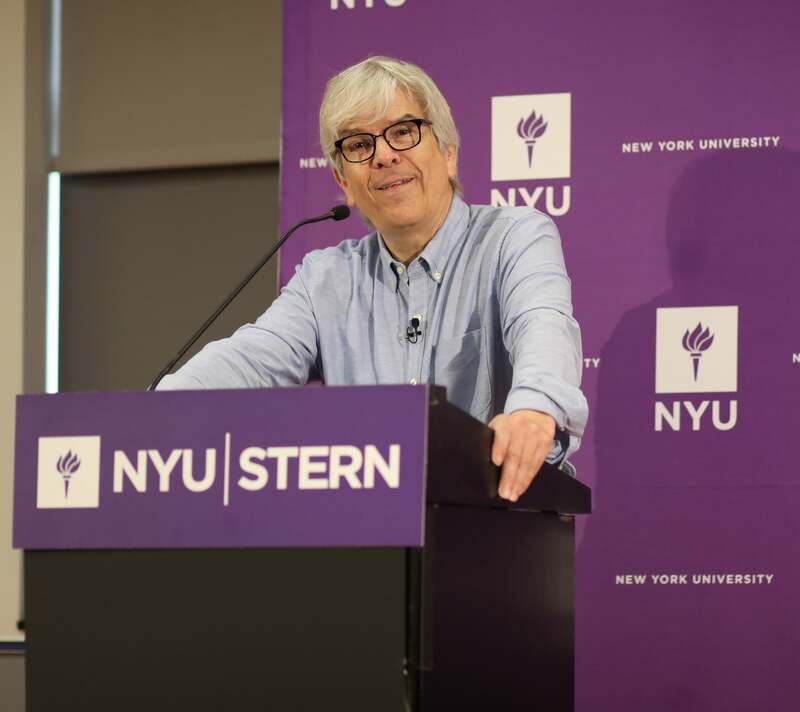 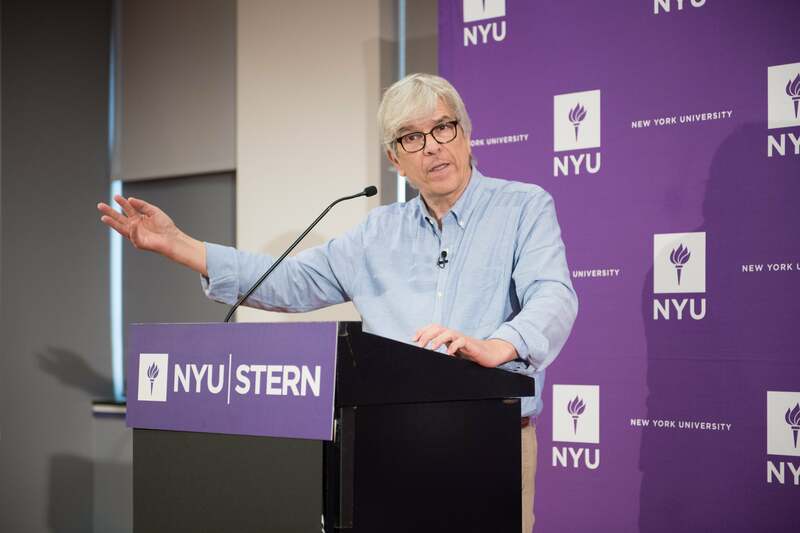 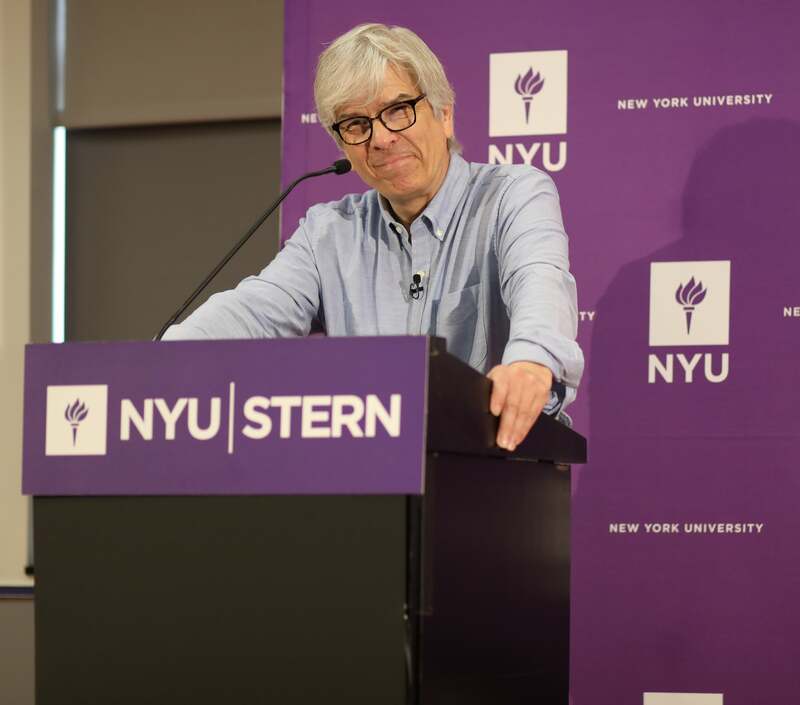 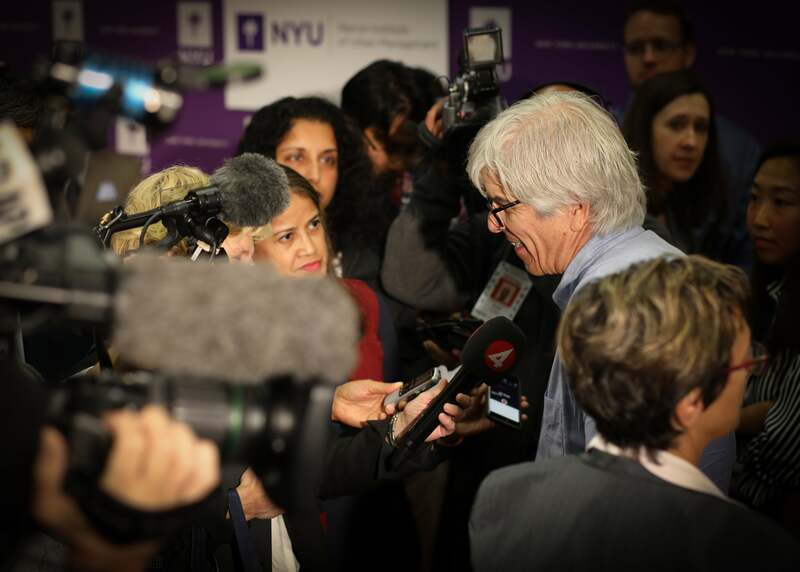 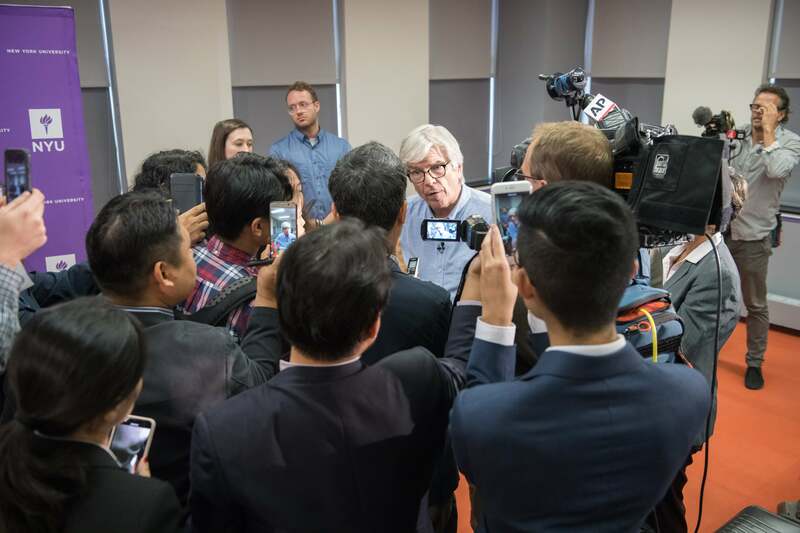 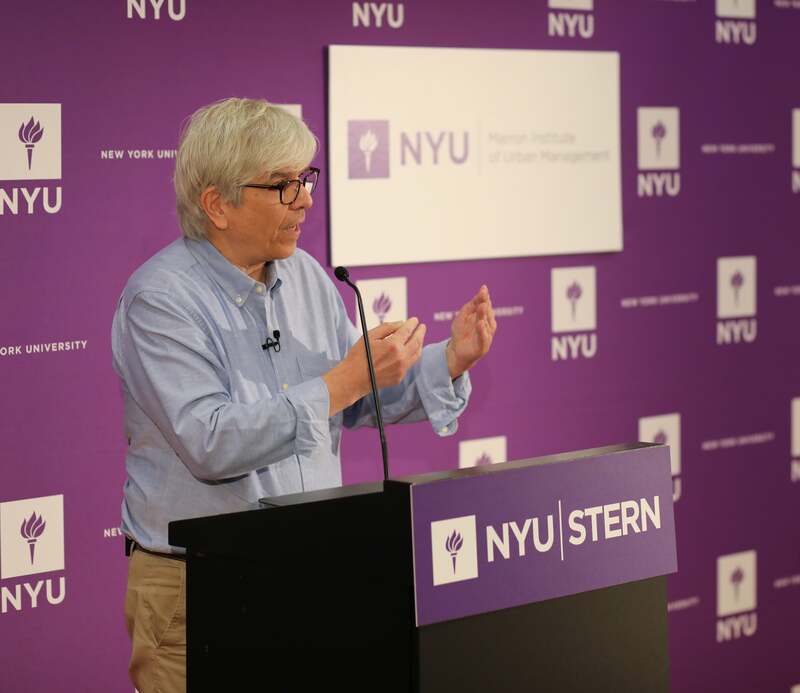 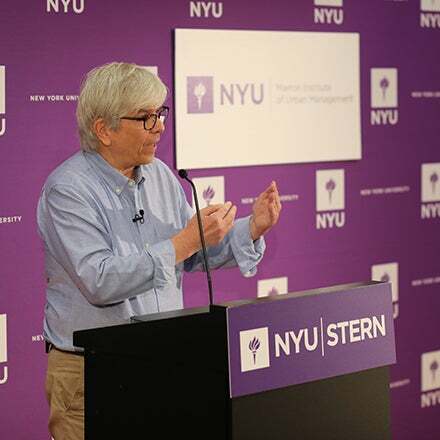 New York University Stern School of Business held a press conference with economist Paul Romer, winner of the 2018 Nobel Prize in Economics, today, October 8, at 11am EDT. 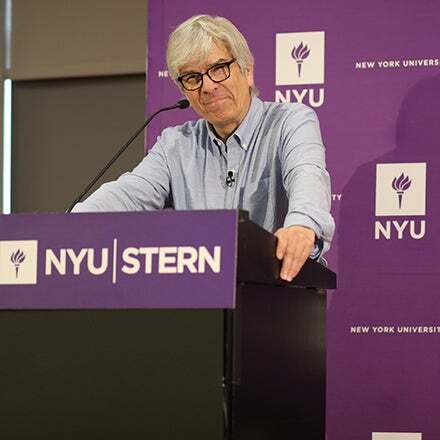 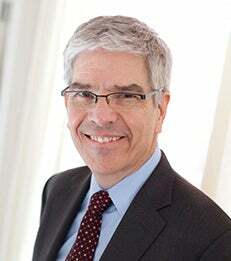 WHO: Paul Romer, founded the NYU Stern Urbanization Project in 2011; directed NYU’s Marron Institute of Urban Management. 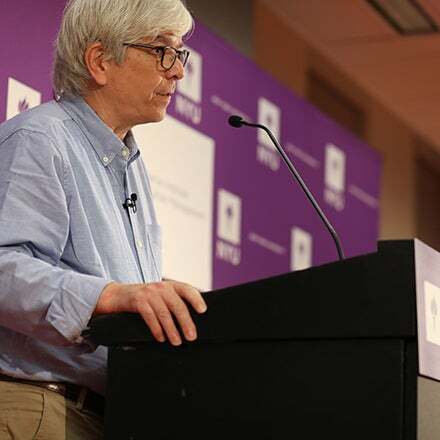 Download the Full Video here, right click the video, and select "Save Video As". 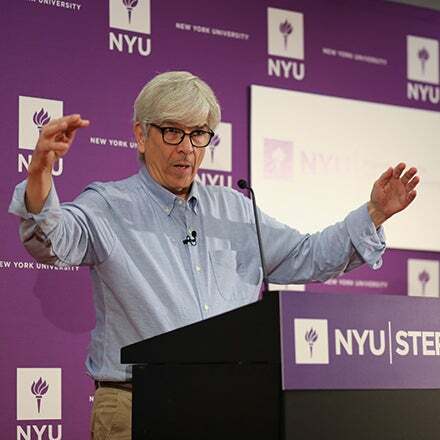 Watch the entire video playlist. 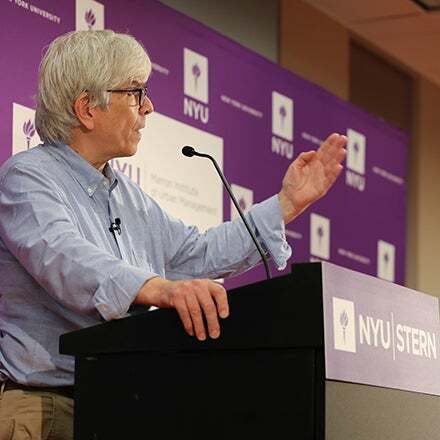 To download, right click the video and select "Save Video As". 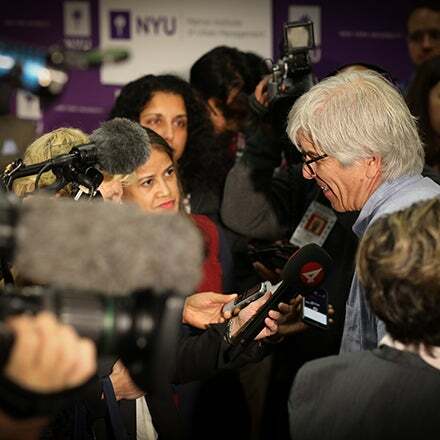 Share photos on Facebook or click to download the full resolution image. 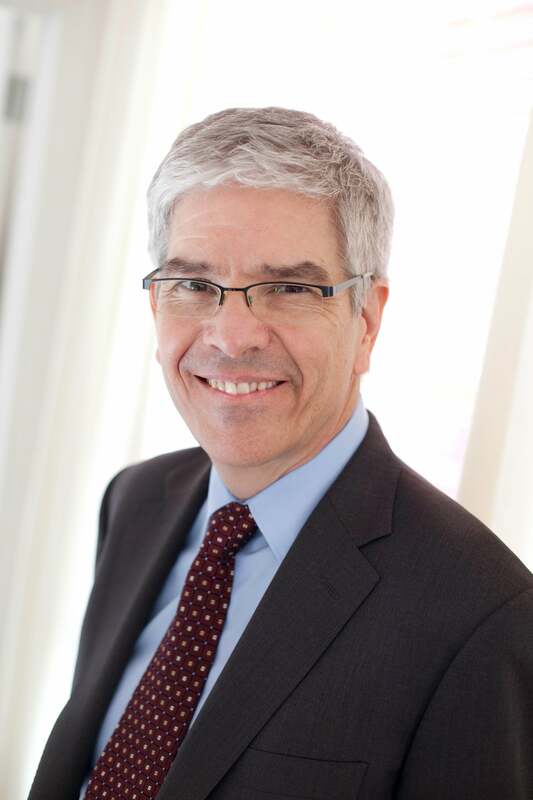 See Paul Romer's Faculty Profile.